This multi-output switching power supply can be used for the output voltages listed below with loads from 0-1.7Amps. 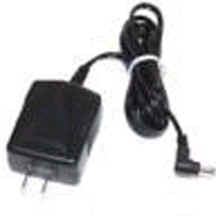 The unit comes with an assortment of changeable plugs suitable for most requirements. 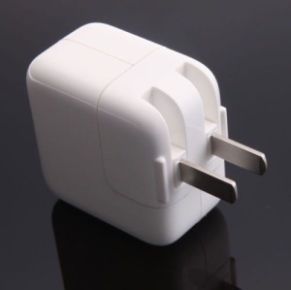 The plugs can be easily changed to centre positive or negative. 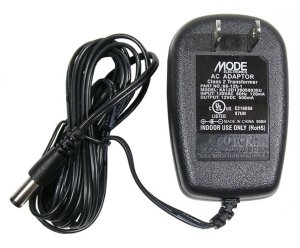 The output voltage is selected by a switch on the back of the adapter. 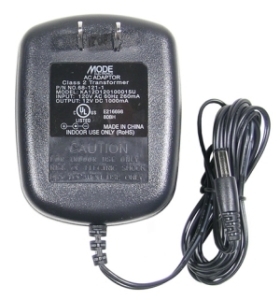 This Universal AC adapter converts 100-240 volts AC to 6, 7.5, 9 and 12 volts DC. 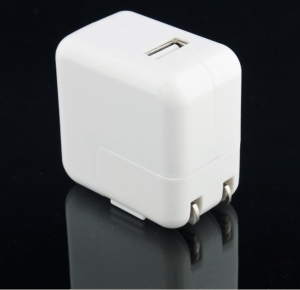 plugs into standard AC wall power outlet to provide power to your portable device.